An event-packed program comprising over 30 business and interactive events is held annually in the framework of the GRAND EXPO-URAL Week. The 2019 Event Program is now being developed. 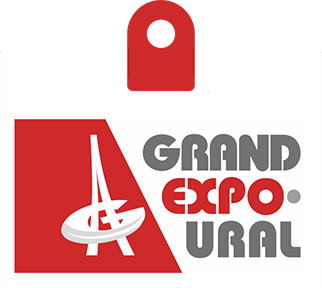 If you would like to organize an event within GRAND EXPO-URAL, please contact the Exhibition Organizers.